Alchemycology is a community-oriented project urging the exploration of the Fungal Realm through traditional alchemical perspectives to create new means of understanding both fields of study. Like a mycelial network this space is a bridge to gather and share information in order to transmute it into higher understanding. Alchemy is the most ancient of sciences; an exploration into energy, matter, and transmutation traditionally practiced through the three primary Kingdoms of life: Mineral, Vegetable, and Animal. It offers praxis for qualitatively understanding patterns intrinsic to nature to produce unique & wholistic perspectives, as well as, medicines. Through all of the traditional works, mushrooms have been coupled with the vegetable realm or, more likely, completely omitted. Alchemycology is a proposal that these paramount organisms occupy their own Kingdom, their own realm somewhere between the Vegetable and Animal realm, and this deserves exploration. Fungi are the quintessence, the fifth element, of nature that create an observable web through nature and an invisible web through culture. They are the natural force of transmutation in the forest and offer innate potential in saving a dying ecology through their unique processing of man made waste that carry destructive half-lives. We are building bridges to new understandings through traditional modes, as hyphae of the fungal revolution. 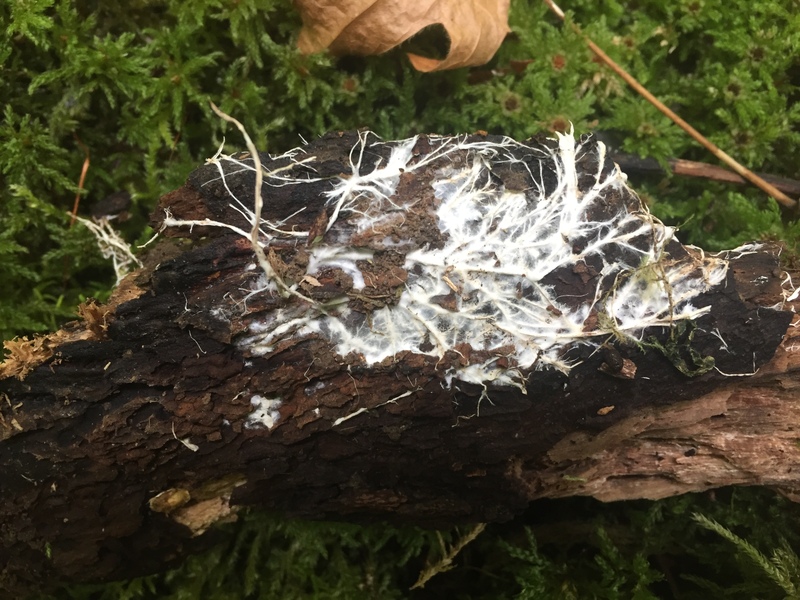 We are creating a mycelial network to facilitate the benefic force of our relationship with nature and the wholistic perspective of ourselves within the web of being. Let this be the starting point to a modern exploration of an ancient perspective (Alchemy) into the burgeoning study (Mycology) of a strong ally in our cultural and ecological evolution. This space is for collaboration into a communal exploration through our own 'mycelial' network of communication, the interweb. We are creating a marriage between the ancient art of Alchemy the modern science of Mycology (AlcheMycology) to weave more complex and intricate webs of understanding. We are distilling a fungal essence through the exploration of all its forms, learning & sharing about every dynamic of our relationship with fungi through an alchemical framework. 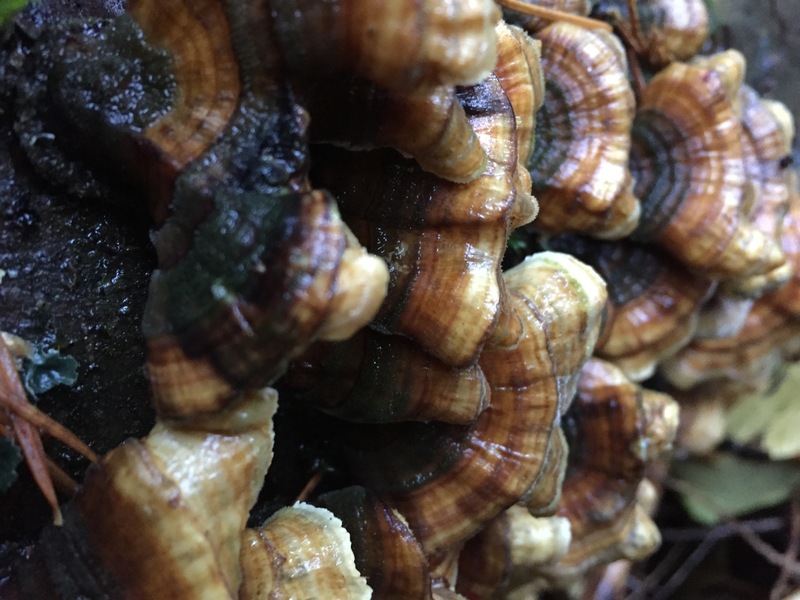 Processing Medicine, Cultivation, Myco-Remediation and Ethnomycology - through stories and art - will all be expressed through various channels on this page to deepen our understanding and connection with the Fungal Kingdom; to connect us with each other and to the lessons the mushrooms have to teach.